SO MUCH BETTER THAN NEW!! EVERYTHING IS DONE HERE FOR YOU! JUST MOVE IN AND ENJOY THE VIEW OF THE 15TH GREEN! GREAT POPULAR LAYOUT WITH 4 BEDROOMS OR 3 BEDROOMS AND A DEN INCLUDING A LARGE DINING ROOM! GORGEOUS WALK IN TILED SHOWER IN MASTER BATH. GRANIT COUNTER TOPS WITH TILED BACK SPLASH AND REAL WOOD CABINETS. MANY UPGRADES-SEE LIST UNDER DOCUMENTS TAB. 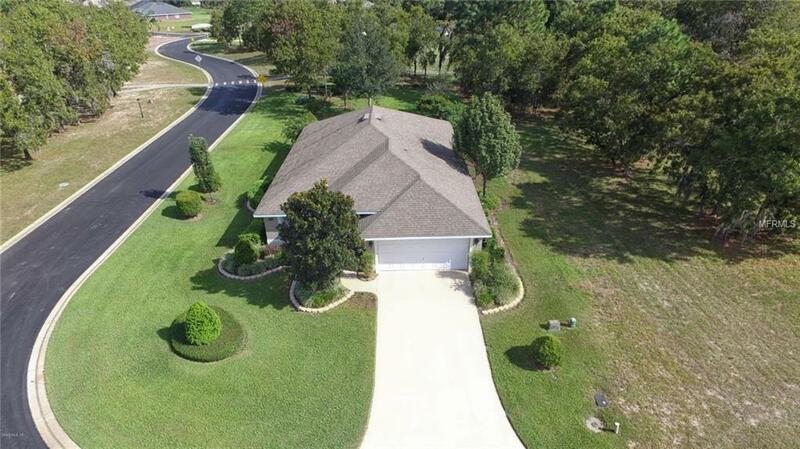 BE SURE TO CLICK ON VIRTUAL TOUR WITH DRONE FOR A BIRD'S EYE VIEW! LAKE DIAMOND IS A FANTASTIC DEED RESTRICTED GATED COMMUNITY. BEAUTIFUL LANDSCAPED YARD WITH IRRIGATION WELL TO KEEP WATERING COST LOW! NEWER WALMART SUPER CENTER AND PUBLIX LESS THAN 2 MILES AWAY. MANY OTHER SMALL RESTAURANTS AND STORES NEARBY. GREENWAY ELEMENTARY SCHOOL IS VERY CLOSE AS WELL! FURNITURE AND LAWN EQUIPMENT AVAILABLE.